The Safco Single Recycling Receptacle is a sleek-looking waste bin ideal for indoor use. It is 15 inches in diameter and 30.5 inches high with a capacity of 27 gallons. It features a removable lid that makes removing trash easy. 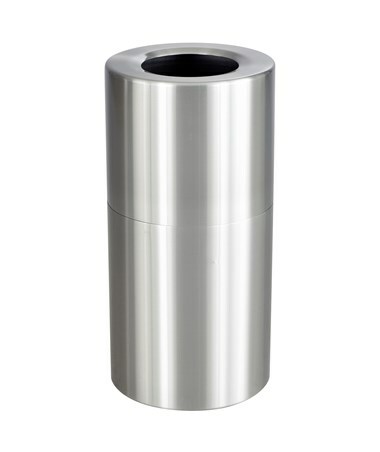 This waste receptacle has a cylindrical shape with a top opening. 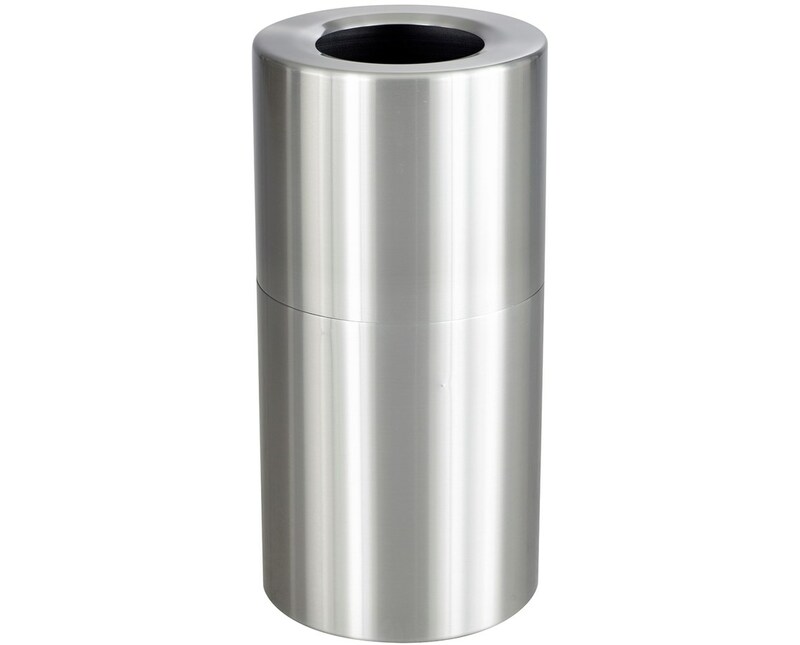 It is made of aluminum with a stainless steel finish for a long-lasting durability. It is ready to use and is GREENGUARD certified for indoor safety and low chemical emissions.